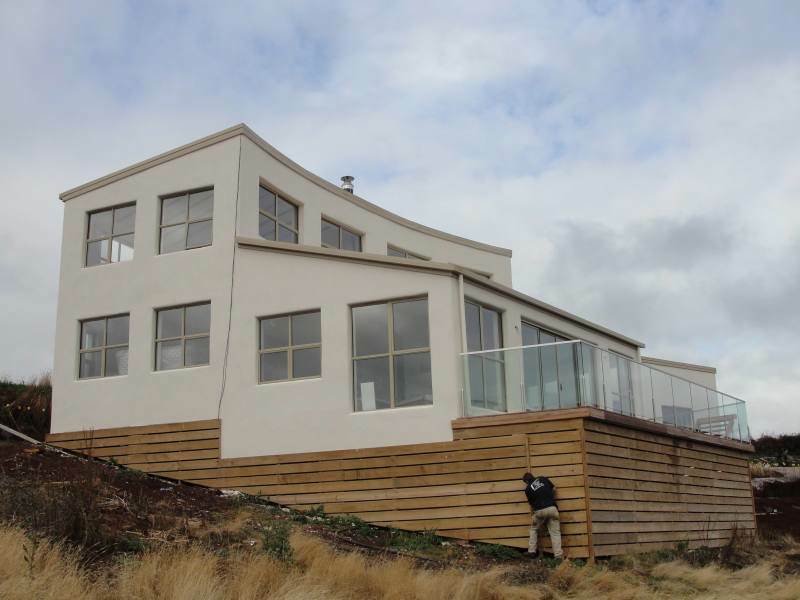 Commissioned in 2003 by the BRE (British Research Establishment), two townhouses were surveyed to capture thermographic images of the houses to locate any significant heat losses through the walls and windows. 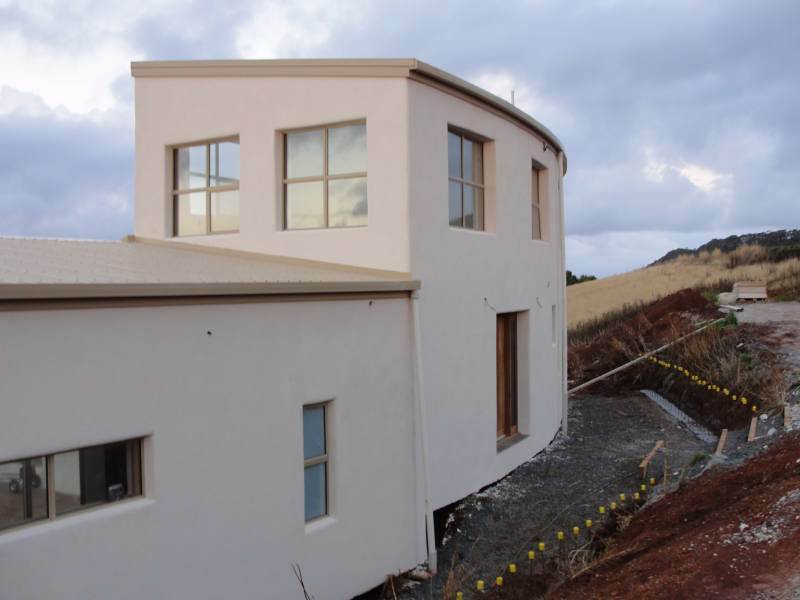 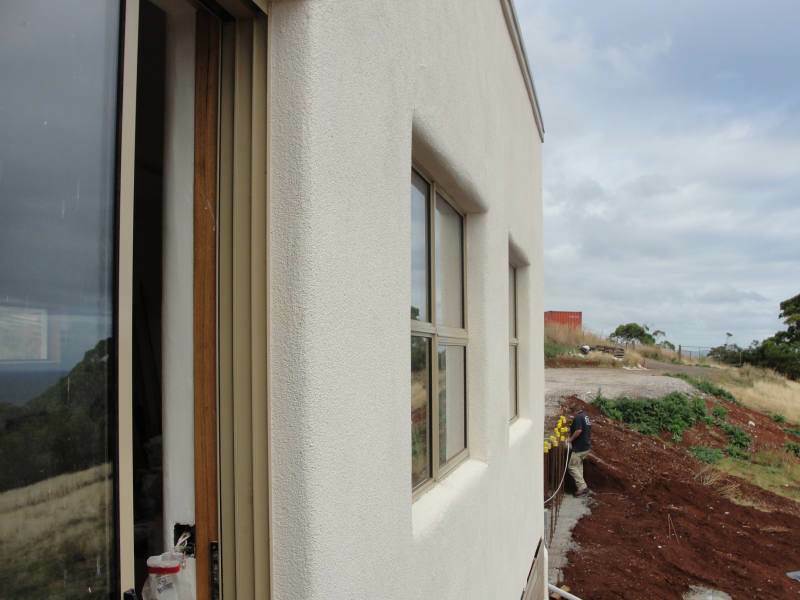 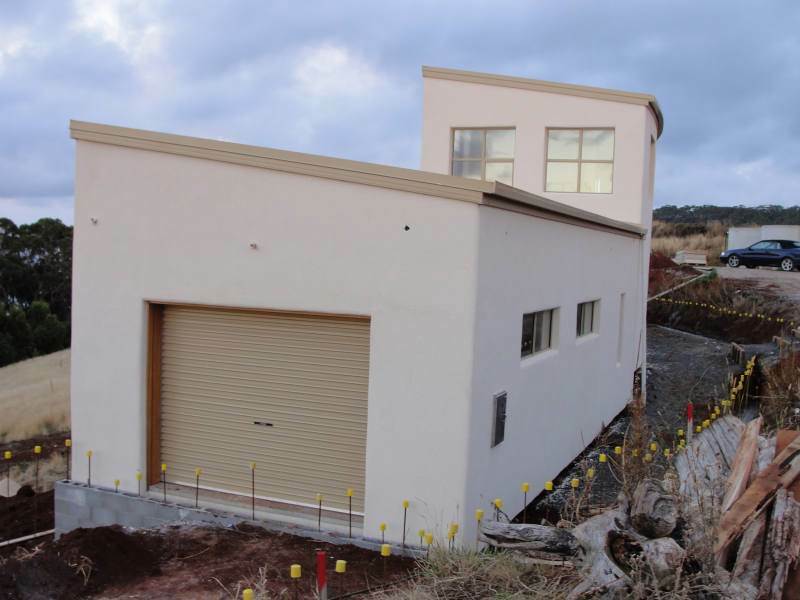 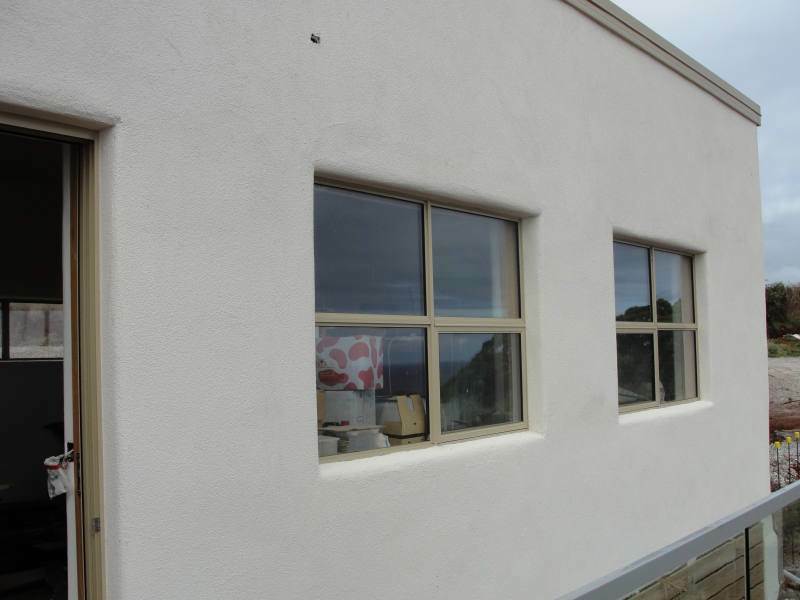 The houses' externals walls were constructed with cavity brick and Tradical® Hemcrete® and surveyed for comparison. 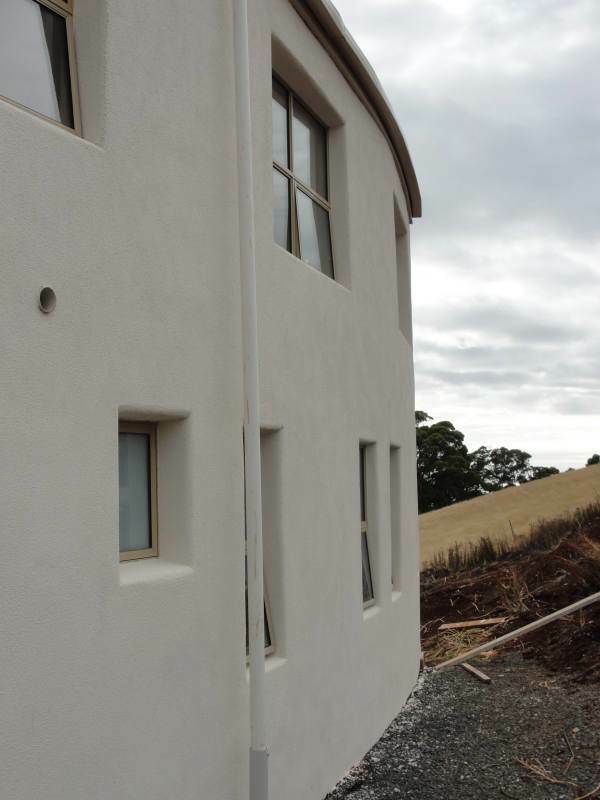 Investigations on heat and mass flows through buildings in dynamic conditions show the importance of considering moisture transport and storage when analysing the overall performance of the building envelope. 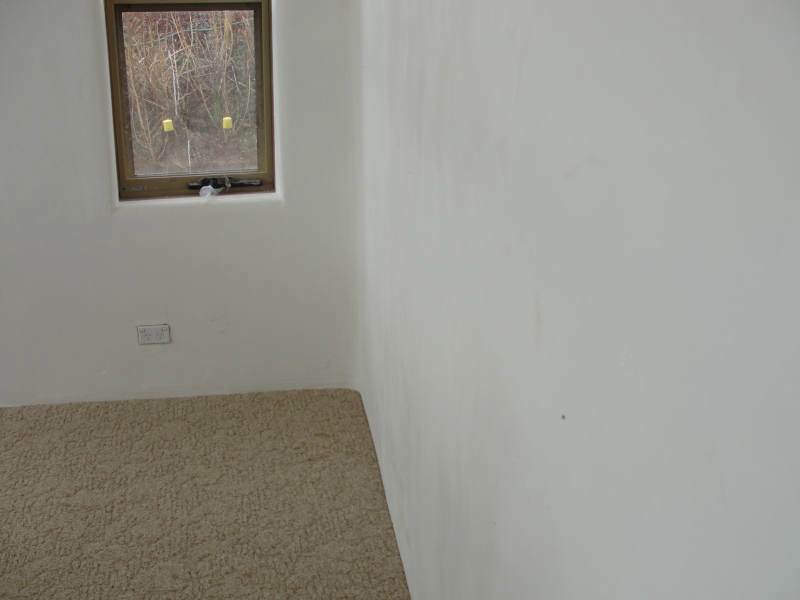 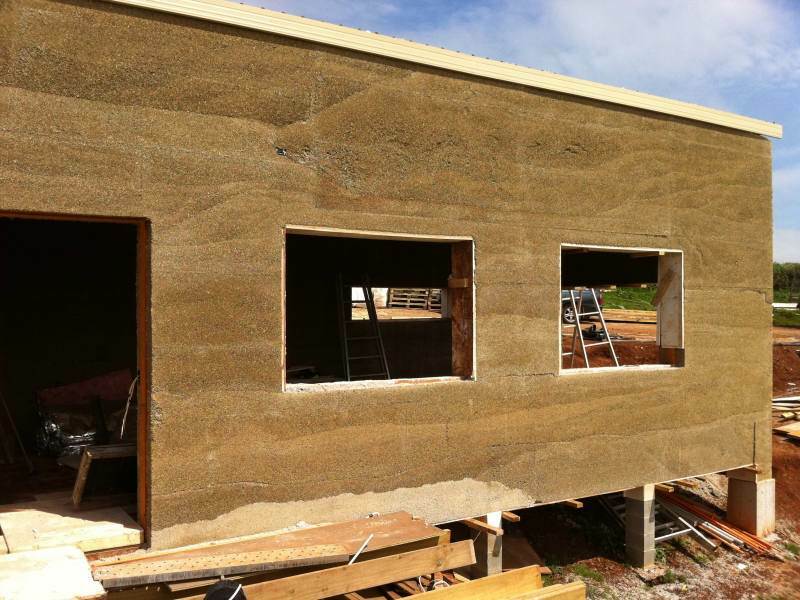 This report shows why the use of lime hemp composite material can help achieve high comfort feeling with low energy demand for indoor temperature and humidity regulations in sustainable buildings. 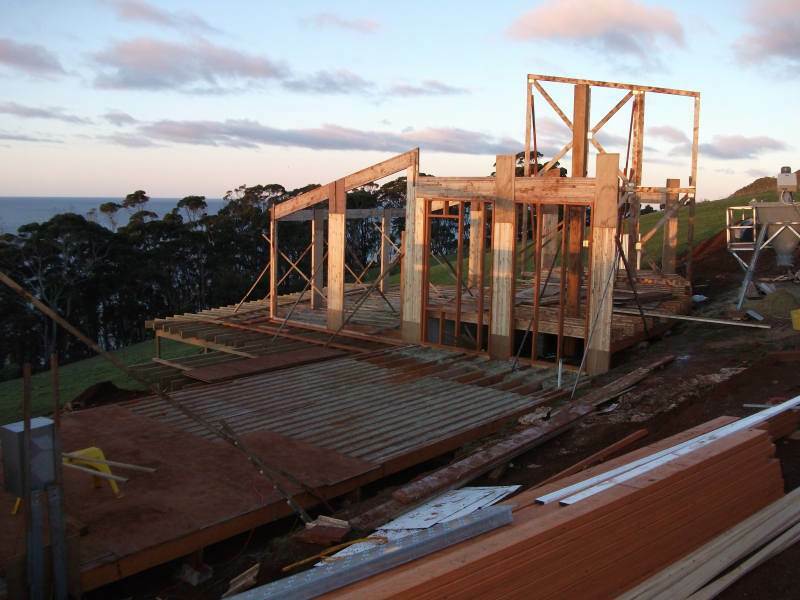 This is a discussion paper by lecturer and architect, Andrew Woolley, on the environmental impact of present construction methods and how sustainability has moved in the direction of resource efficiency rather than focussed on resource depletion. 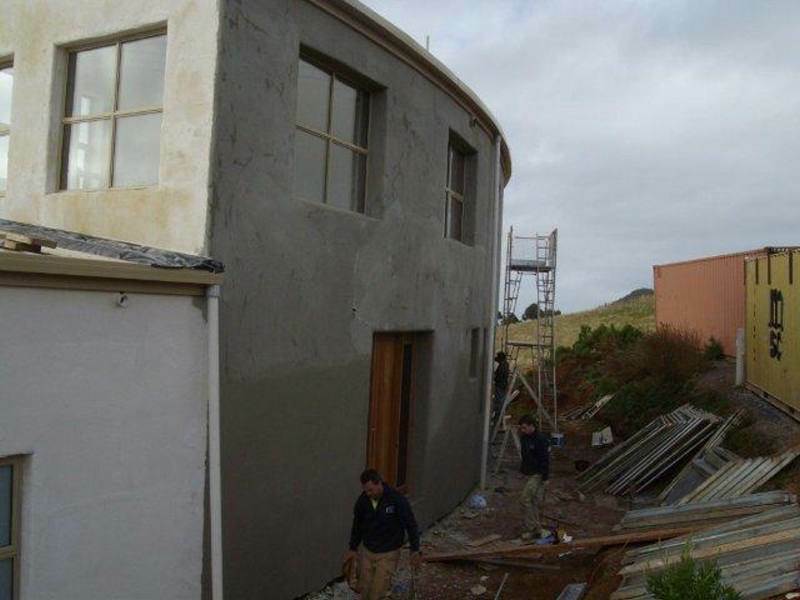 Environmental assessment tools and standards have really just tinkered with existing construction methods instead of searching for real innovation . 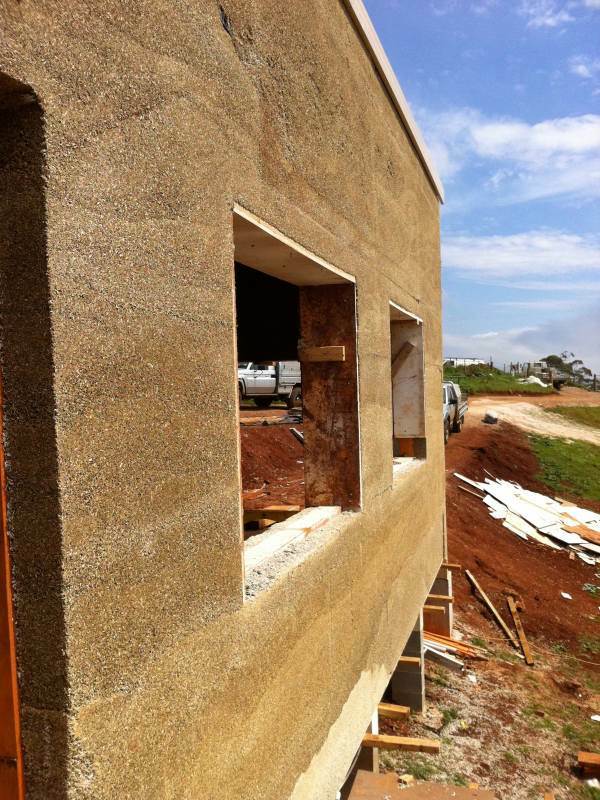 This paper looks at natural building materials as a means to recycle and reduce the environmental impact of construction. 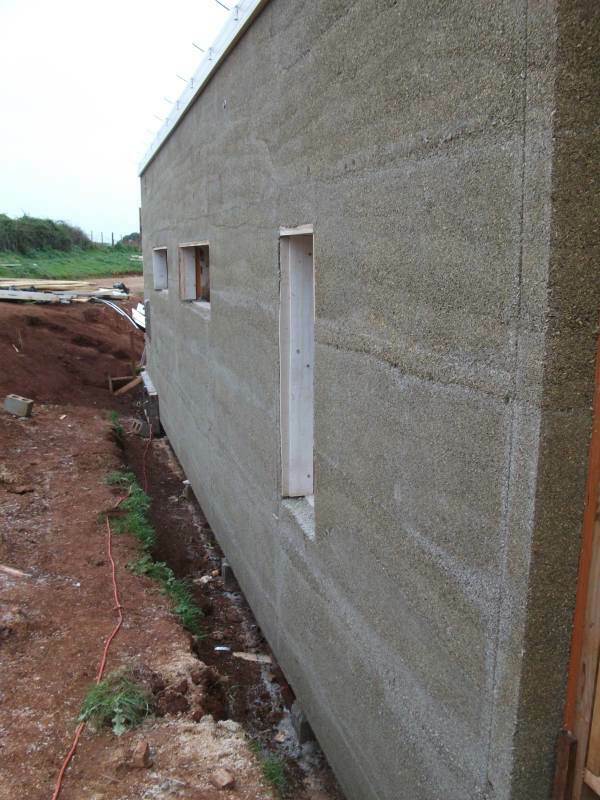 Research paper on lime hemp composite and the dynamic interactions of thermal storage, water vapour permeability and transient phenomena. 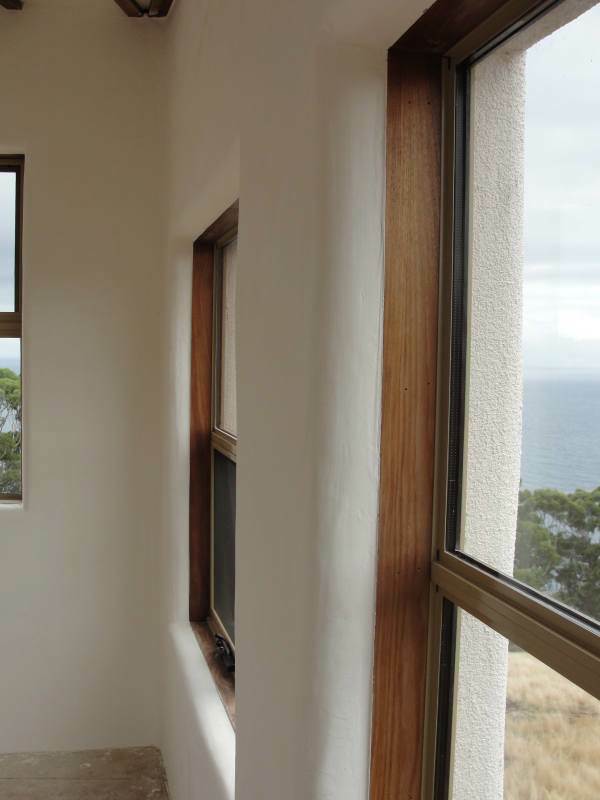 Traditional natural materials in modern forms such as insulation do provide a way forward for improving the energy efficiency of buildings without detrimental effect to the environment and hip pocket, provided it is done with proper understanding of the building physics and the occupants’ behaviour. 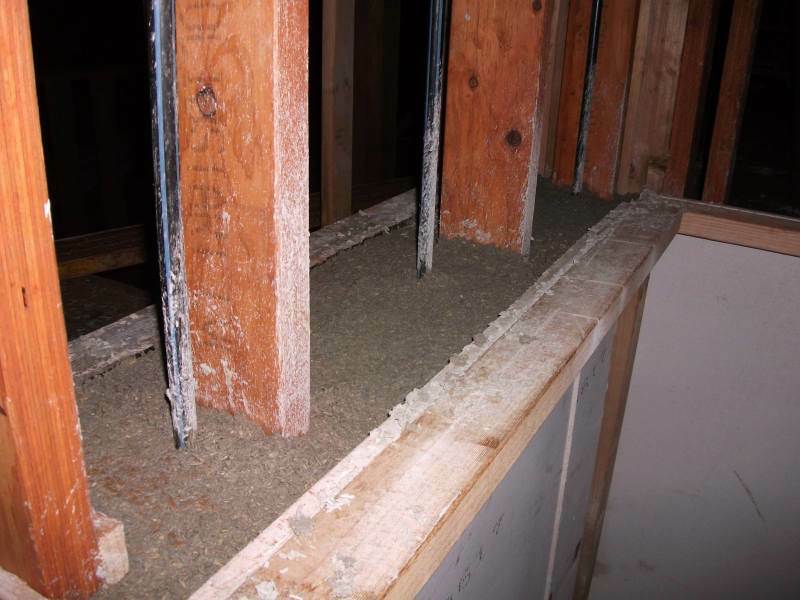 Breathability in buildings is not about air ... it’s about water, as a gas, as liquid, water flow through a building. 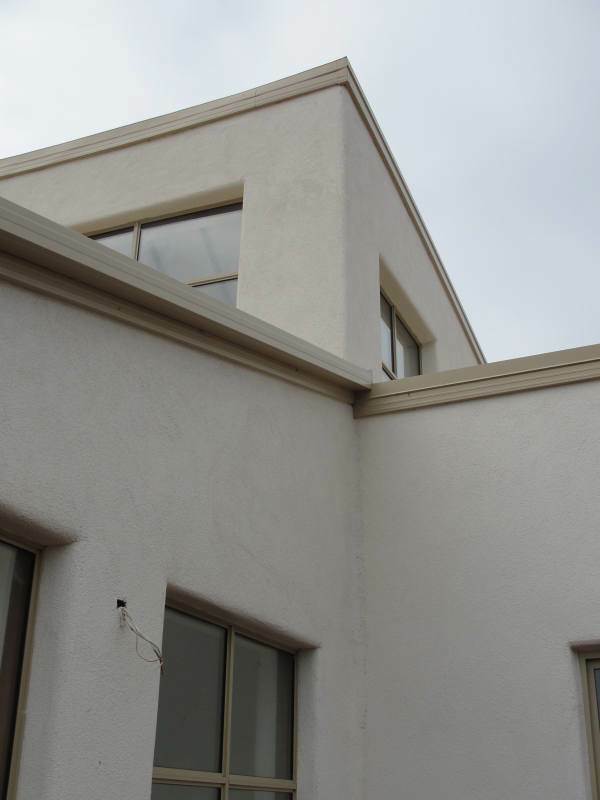 Water vapour permeability, hygroscopicity, and capillary are all material factors that will ultimately affect everything in a building. 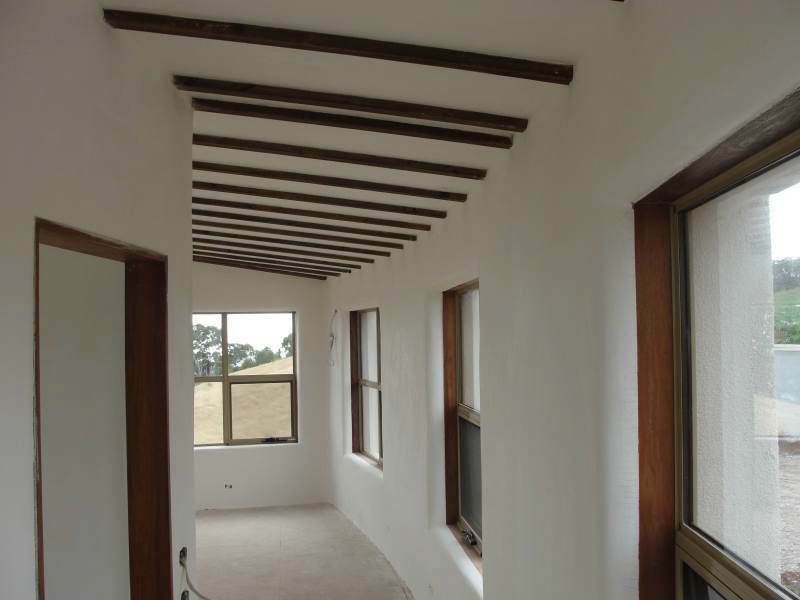 Healthy, durable, working buildings can only be brought about by designing with a full understanding of breathability. 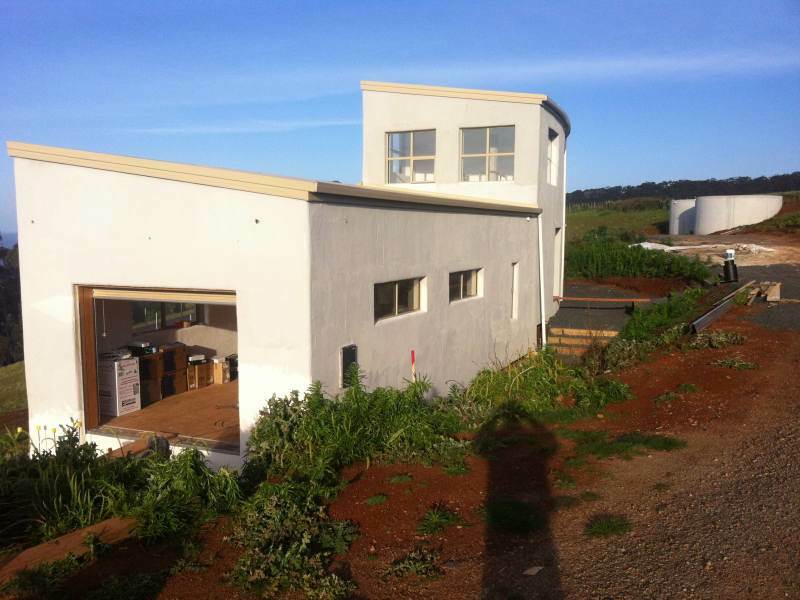 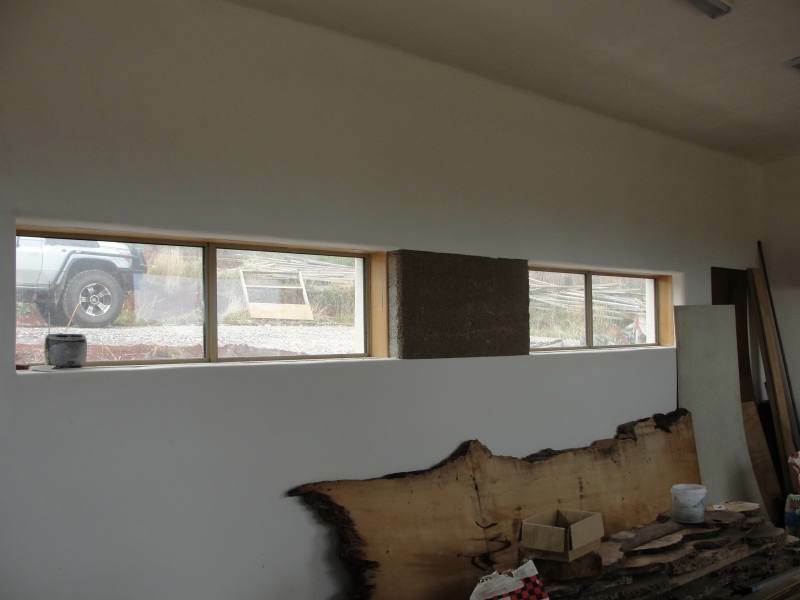 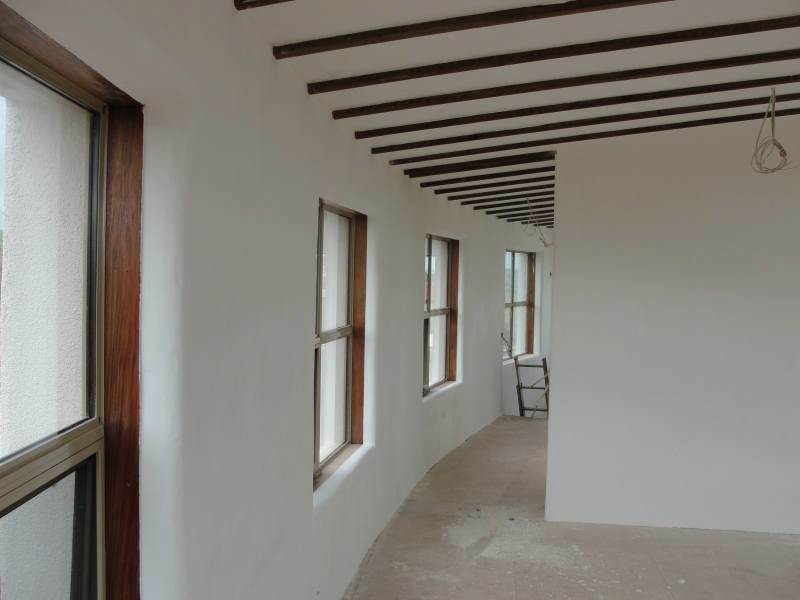 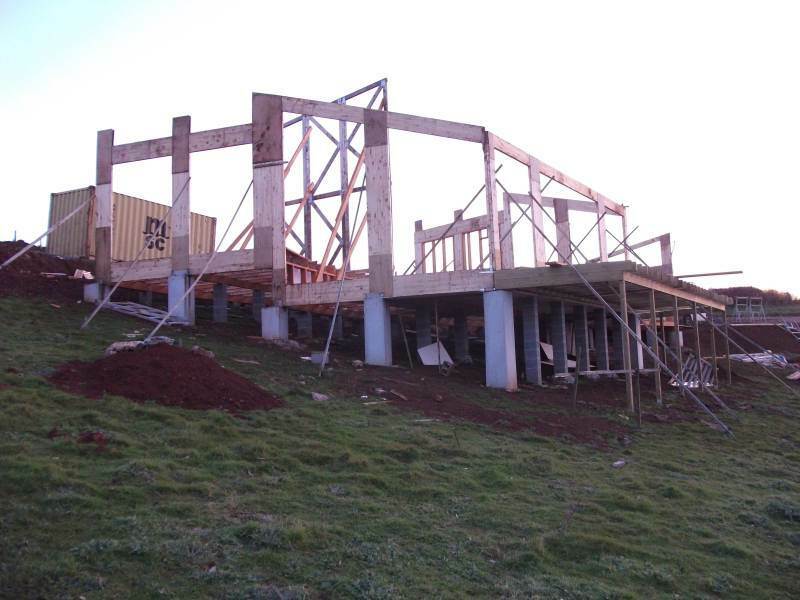 Tom & Rachel write a paper on their experience and observations building an 80sqm ecohouse using lime hemp as the insulating material for the external walls. 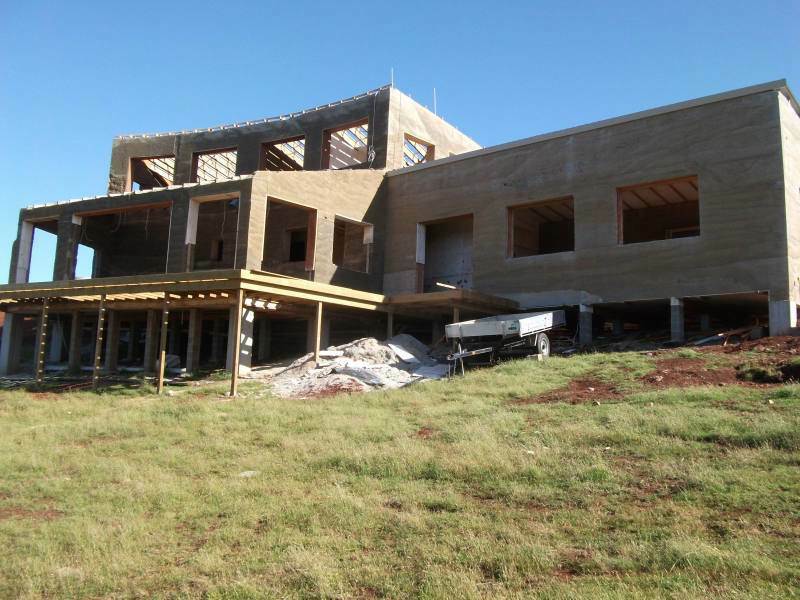 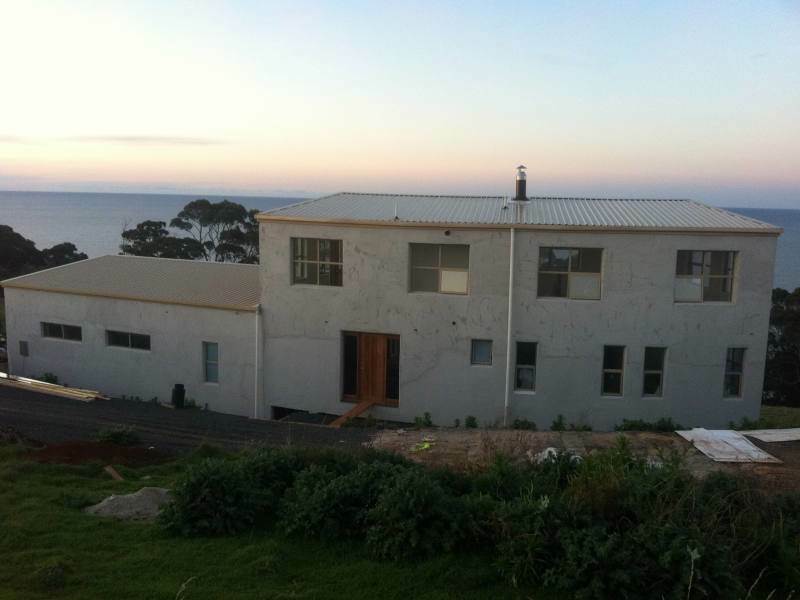 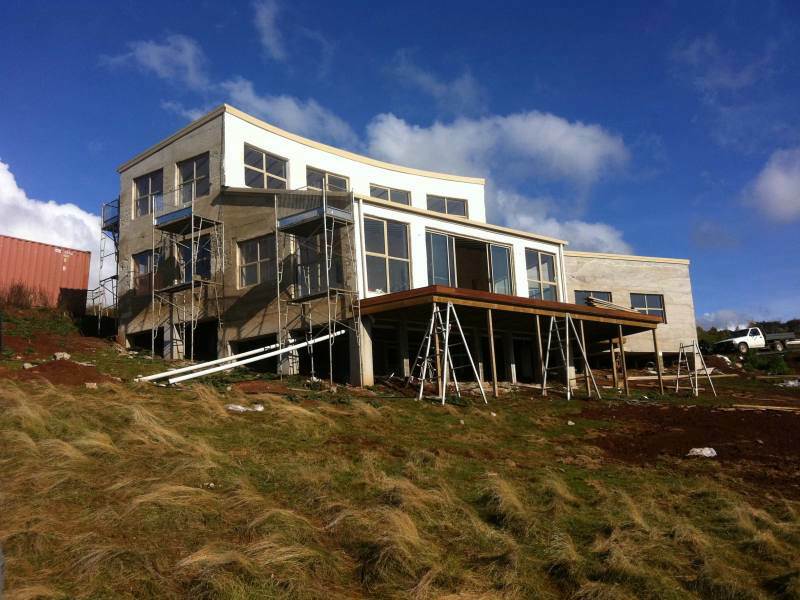 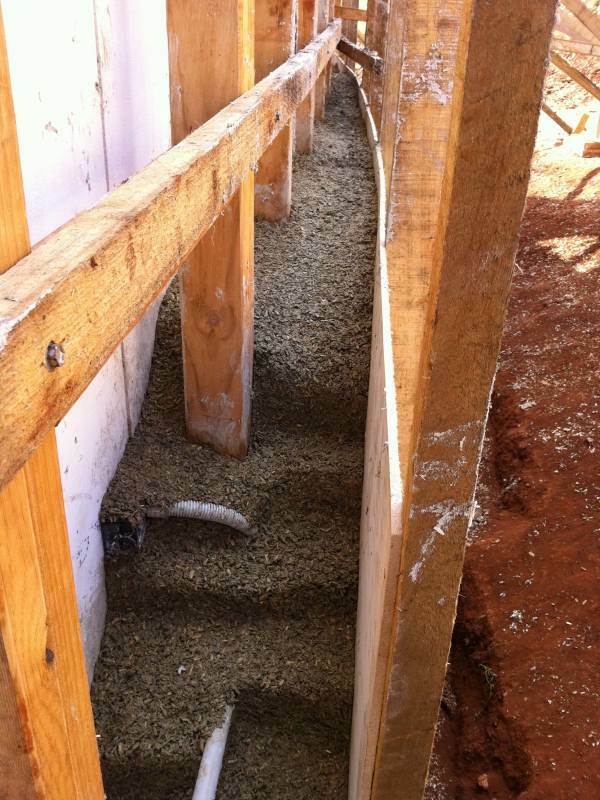 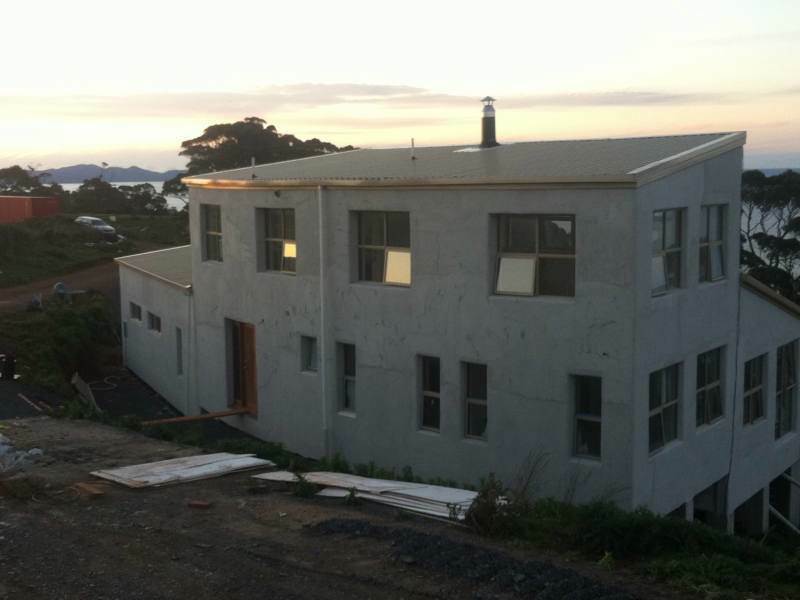 This is not a diary but rather an honest appraisal of their experience building with hempcrete. 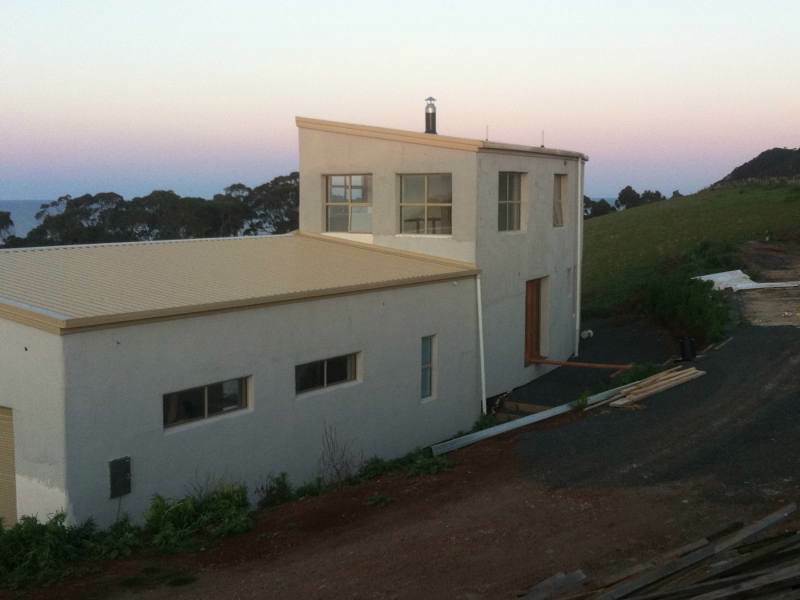 An interesting read.